Arguably the biggest National Signing Day story so far is 5-star wide receiver George Pickens’ decision to back off his commitment to Auburn and sign with Georgia. It’s likely to stay that way. 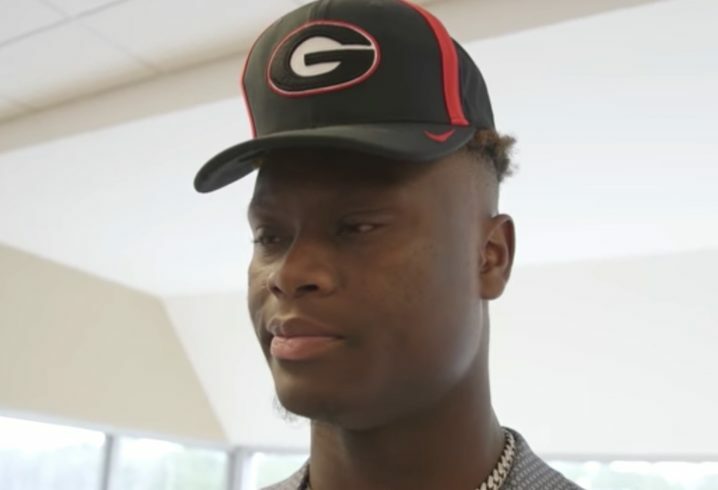 An Auburn pledge since July 21, 2017, Pickens surprised SEC fans when he put on the Georgia hat at his signing ceremony. 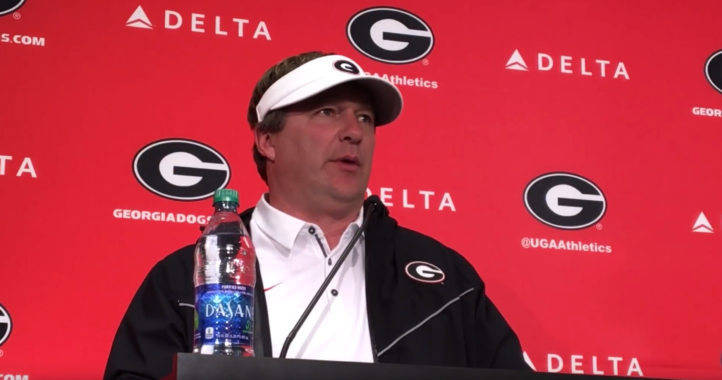 UGA has since announced him as a Bulldog, confirming that the fax has been received in Athens. Reporters on hand in Hoover, Ala. wanted to know why the No. 1-rated player in Alabama made the flip to UGA. He said that while he was pledged to Auburn, he had long considered the Bulldogs No. 2 in his recruitment. AKA go to Bama and get buried in the best WR corps in the nation, go to Auburn and become a top-tier blocker and screen-catcher for a coach who is faithfully on the hot seat, or go to UGA who just had 3 pass catchers leave and is currently a perennial playoff contender and who was your consistent #2 option the entire time. Bama never really pursued him for some reason. I’m not sure if it had to do with him qualifying or what but the Tide never seemed to invest in him. They didn’t need to. Bama is stacked and Pickens would have a tough time becoming the #1 at Bama. 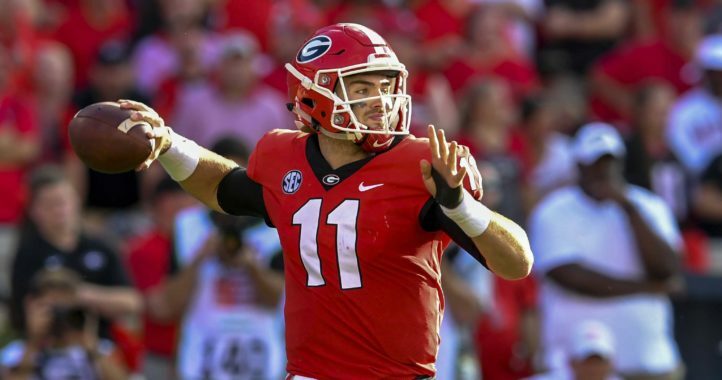 Georgia has a ton of talent too but nobody coming back that was a star last year. Top tier blocker?? Apparently you don’t watch AU cuz our WRs can’t block.. lol..
What does this kid have to do with AU? Welcome home Mr. Pickens! Apparently rumors are now swirling that Pickens will have no issues qualifying. What grade level does this kid read at?